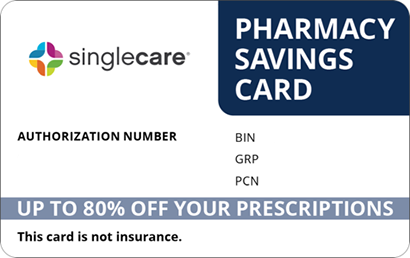 Save on Karbinal ER at your pharmacy with the free discount below. Karbinal ER is an antihistamine prescribed to treat sneezing, watery eyes, runny nose, sinus congestion, and other symptoms of colds and allergies. Sold as a liquid suspension, a 200ml bottle of Karbinal ER typically costs between $180 and $195, depending on the vendor. 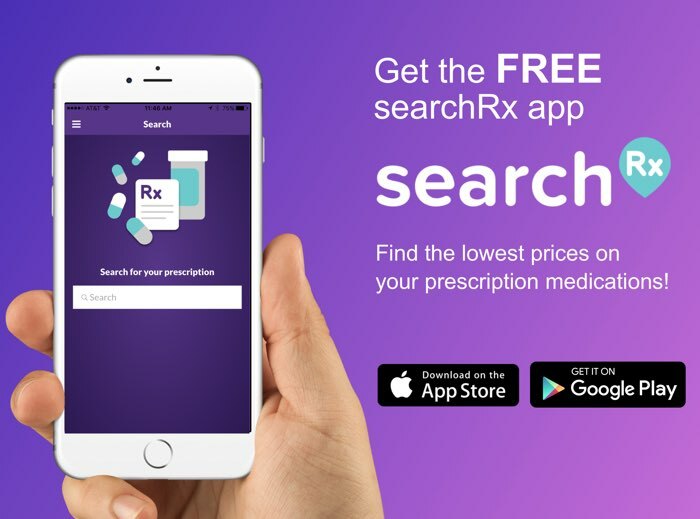 At HelpRx, we have a Karbinal ER price-reducing coupon available that works much like a Karbinal ER discount card, lowering costs by as much as 75% at local pharmacies. 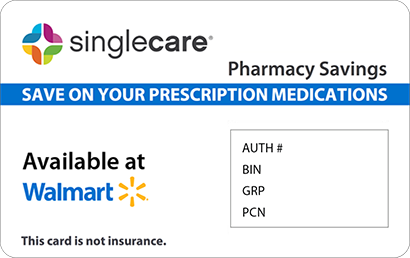 To download, print, or email yours, simply click the ‘Claim Coupon Now’ button on the Karbinal ER page, then bring it with you when visiting your pharmacist to take advantage of the savings offered. Karbinal ER is the drug carbinoxamine in an extended-release formula. It is an antihistamine prescribed to treat a variety of ailments including colds, flu, allergic rhinitis (both seasonal and perennial), allergic conjunctivitis, and their symptoms such as runny nose, red, watery eyes, hives, rash, and itching. 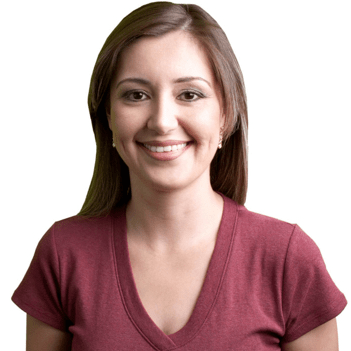 It may also be prescribed along with epinephrine in response to anaphylactic reactions. It works by neutralizing the effects of histamine in the body. How do I take Karbinal ER? Karbinal ER is administered as a liquid suspension that is taken orally on an as-needed basis, but not more frequently than every 12 hours. Shake the bottle thoroughly before dispensing. 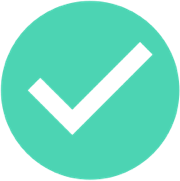 The exact amount will be determined by a doctor and will be governed by the condition being treated and the medical profile of the patient. Do not take more or less than the amount prescribed and do not administer it to children under 2 years of age. What are the possible side effects of taking Karbinal ER? Mild side effects have been reported by some who have taken Karbinal ER. These include blurred vision, headache, tinnitus, diarrhea, drowsiness, constipation, dizziness, disorientation, dry mouth, restlessness, dry nose, sweating, coordination problems, mild rash, numbness or tingling, difficulty sleeping, congestion, nausea, vomiting, appetite loss, or an upset stomach. If these symptoms linger or get worse, contact your doctor. Severe side effects that require immediate medical attention include feeling lightheaded, bruising or bleeding easily, symptoms of jaundice or liver problems, tachycardia, arrhythmia, decreased urination, tightness in chest, wheezing, or signs of an allergic reaction. What if I forget to take a dose of Karbinal ER? Because Karbinal ER is taken on an as-needed basis, missing a dose is unlikely. However, if your doctor has you on a schedule, at least 12 hours must elapse between doses unless directed otherwise by a doctor. Do not increase the amount taken or alter the dosing schedule if one is missed. How do I store Karbinal ER? Keep Karbinal ER tightly sealed in its original container, out of the reach of children and away from the extremes of temperature and humidity; do not store this medication in the bathroom and do not let it freeze. Consult your pharmacist for the proper way to dispose of any unused or expired quantity. What happens if I overdose on Karbinal ER? If an overdose of the Karbinal ER drug occurs, contact Poison Control at 1-800-222-1222. If the individual has stopped breathing or lost consciousness, call Emergency Services at 911. Symptoms of an overdose may include hallucinations, extreme drowsiness or sleepiness, convulsions, dry mouth, dilated pupils, flushing, gastrointestinal problems, slowed or shallow breathing, or extreme agitation. Do not take Karbinal ER if you are nursing a child. Contact your doctor if you become pregnant while taking this medication. Do not take this drug if you are taking an MAOI. Karbinal ER may make you drowsy, sleepy, or interfere with coordination; do not drive until its effects are known. Drinking alcohol while taking this medication may exacerbate its side effects. Do not administer this drug to anyone 2 years old or younger. Karbinal ER is a brand name of the antihistamine carbinoxamine; it is also available as Arbinoxa and Palgic. Substituting one of these for another is not recommended unless your doctor gives you written permission. To help control Karbinal ER prices, cost-cutting coupons are available from HelpRx that can lower retail prices by up to 75% at pharmacies nationwide. 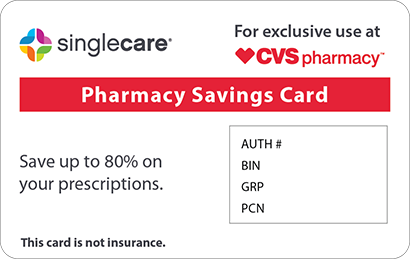 In addition to these money saving coupons for Karbinal ER, a discount card is also available that delivers similar reductions of as much as 75% for thousands of name brand and generic medications. To take advantage of this offer, click the ‘Free Card’ button at the top of any page on our website.